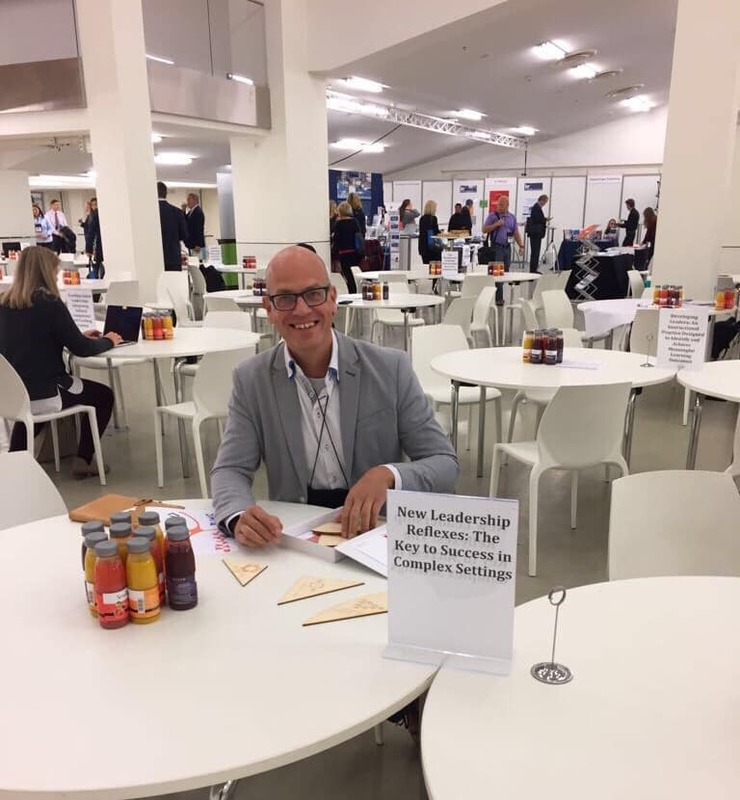 On the 14th of October, Maurice van Hoek hosted a round table session at the annual conference of the International Leadership Association (ILA) in Brussels. The theme of this year’s conference was ‘Leadership in turbulent times’. Maurice facilitated a dialogue session on the type of leadership that is needed to envision and realize shared ambition in turbulent times. He used the Complexity Navigator to ignite the conversation. The conference gathered more then 1.000 participants from over 50 countries. They attended workshops, dialogue sessions and lectures on leadership.